What are the Benefits of Getting Admission in a Top Business School? Are you interested in business management? Want to be an expert and skilled business professional? For this, you need to gain the necessary knowledge and skills to grab your choicest job or work as an independent entrepreneur. The leading business schools in India offer cutting-edge curriculum in all their management courses that focus, in equal parts, on practical industry application and research. To hone the candidates’ leadership skills, leading B schools across the country also let the students independently run campus based governing bodies, interest based and academic clubs, and conferences etc. Furthermore, the top institutes offering business programs also invest heavily in building the infrastructure that meets the candidates’ learning needs. 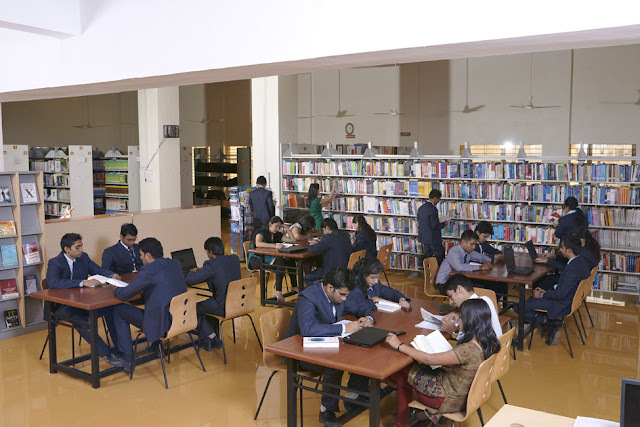 Through their high speed broadband connectivity, video-conferencing and audio-visual facilities, and modern classrooms, candidates at these top schools can also easily access the information and interact with industry leaders and faculties across the world. To ensure best peer learning, top business school also actively looks for the candidates with diverse profiles and professional backgrounds.